Birthday Party Limo Service in Fairfield & Napa, Fairfield Limousine Inc.
Birthday Parties are celebrated to mark a new year with a difference. 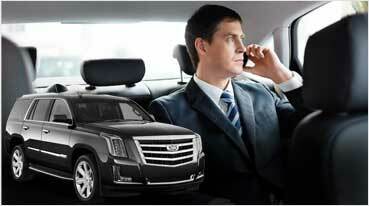 It’s probably a biggest excuse to go for our Birthday Party Limo Service in Fairfield & Napa. Since there is a clear difference between the transport services offered by Fairfield Limousine Inc. and others, you can explore the advantage of engaging us by means of organizing the best celebration on the occasion of your birthday. While attending a high profile party or celebration hosted by your friend, it really makes a difference of you go by Rolls Royce Limo or Mercedes GL Limo. They are among the most valuable limos known for their exterior and interior features. It is often said that there is a limo for every occasion which is true by all means. But, when it comes to Hummer, it’s a limo for every occasion. This in fact makes Hummer Limo Rental for Birthday Parties an adorable option besides being completely appropriate. Birthdays are equally exciting for the family members when compared with friends and colleagues. Travelling by Hummer as a family gives a felling of warmth and belongingness. The same will be ensured by the timely and flexible Hummer Rental Services delivered by Faairfield Limousine Inc. in Fairfield & Napa, and the Bay Area. 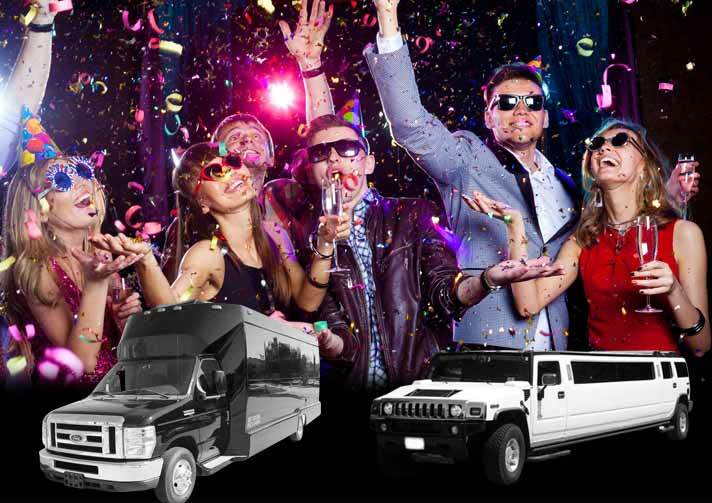 Party Bus Rentals are more like a blessing for every party enthusiast and even for those who prefer subtle fun. 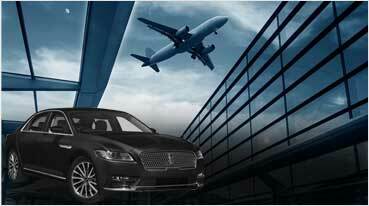 Fairfield Limousine Inc. rentals’ in Fairfield is often credited for successfully conceptualizing some of the best transport solutions in the city. 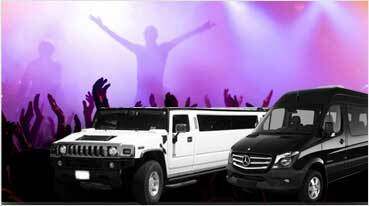 As an exclusive feature, we arrange for Party Bus Rentals for Birthday Parties as well. Our approach is different and well appreciated by the customers as we always prefer to deliver customized solutions as per the client preferences and demands. Fairfield Limousine Inc. offers unlimited options for you to make your special day exclusive and totally remarkable. You can go beyond party buses and limos to choose from some of the most exotic cars available in the city. We facilitate options like Lamborghini Huracan, Rolls Royce Phantom and Bentley Flying Spur that are not so commonly seen in Fairfield & Napa. Get in touch with us to share your ideas for the birthday party hosted by you, we will ensure to plan and deliver highly professional transport solutions.